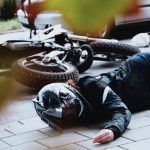 Motorcycle Accident Causes: Where do they Come From? About 72 out of ever 100,000 motorcycles was involved in a fatal crash, which is about six times the rate of cars. These numbers paint a scary picture when it comes to a motorcycle accident. 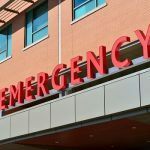 Because of this, it is vital for everyone to understand what some of the most common causes of motorcycle accidents are. 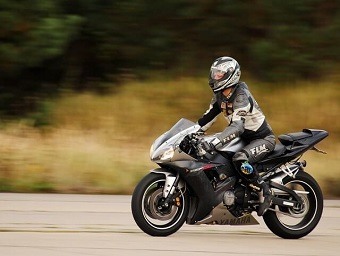 Understanding the causes may help avoid motorcycle accidents from happening in the future. It is important for everyone to go through training and education classes before riding a motorcycle. When someone try’s to ride a motorcycle before achieving a certain level of proficiency, serious accidents can happen. Riders may take curves too quickly. They might not know how to turn correctly. They could lose their balance. These circumstances place not only the rider but also others on the road at risk. The lack of a windshield means that strong winds can cause irritation of the eyes. Precipitation can soak the rider, making them uncomfortable and possibly distracting them. Because weather can change at any time, it is important for everyone to take a look at the weather and plan ahead. Poor weather should be avoided if possible because it is a common nidus of motorcycle accidents. Watch YouTube Video: 5 Most Common Motorcycle Accident Injuries and How to Prevent Them. In this video, Dan the Fireman provides the top five most common motorcycle accident injuries and what you can do to prevent them. Without a doubt, there are a lot of different reasons why a motorcycle accident could happen. When riders and drivers understand why these accidents occur, they can plan in advance and take steps to avoid them. Signing up for training classes and avoiding riding and driving in poor weather is a good place to start. However, accidents can still happen anyways. 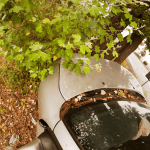 When this occurs, it is a good idea to meet with a Sacramento motorcycle accident attorney. 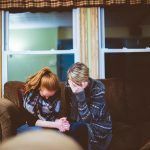 The circumstances of these accidents must be reviewed to ensure that details are not overlooked. You may be entitled to compensation for your injuries. I’m Ed Smith, a Sacramento Motorcycle Accident Attorney. There are many different motorcycle accident causes that everyone should be aware of. If you or a loved one has suffered injuries in an accident with a negligent driver, call me at (916) 921-6400 or (800) 404-5400 for free, friendly legal advice. Please take a look at our past verdicts or settlements here. Check out Yelp, Avvo, & Google to see reviews from our clients.